Paycent has reached another milestone! 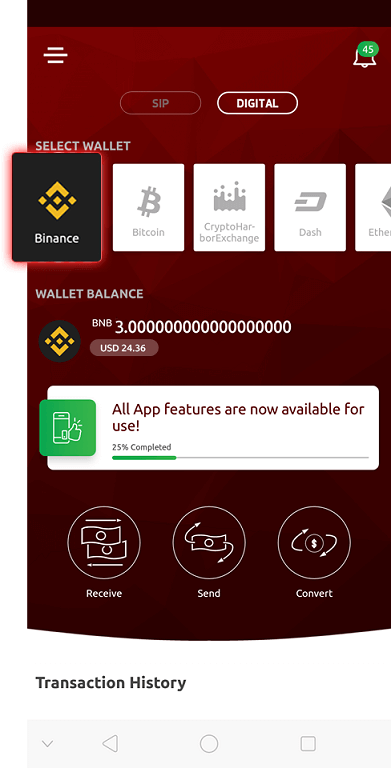 Binance Coin (BNB) is now available on the Paycent App, adding another conversion option. BNB is the crypto-coin issued by Binance exchange, and trades with the BNB symbol. Binance coin runs on the Ethereum blockchain with ERC 20 standard, and has a strict limit of maximum 192 million BNB tokens. 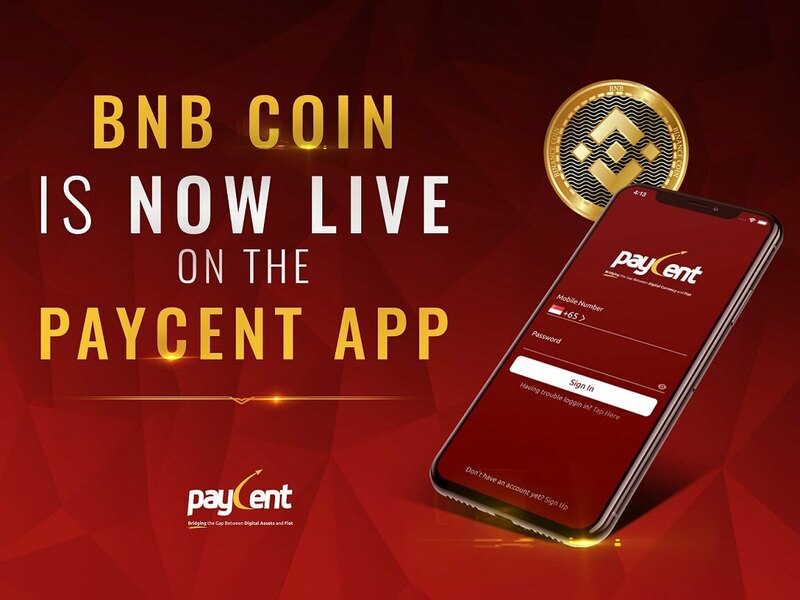 BNB Coin is available on the Paycent App starting October 5. You can convert your BNB coin to SIP US and cash out through Paycent Card. It’s fast, easy and secure. Paycent offers you the convenience and comfort of not having to worry about your transactions as we follow the highest security standards in the industry.